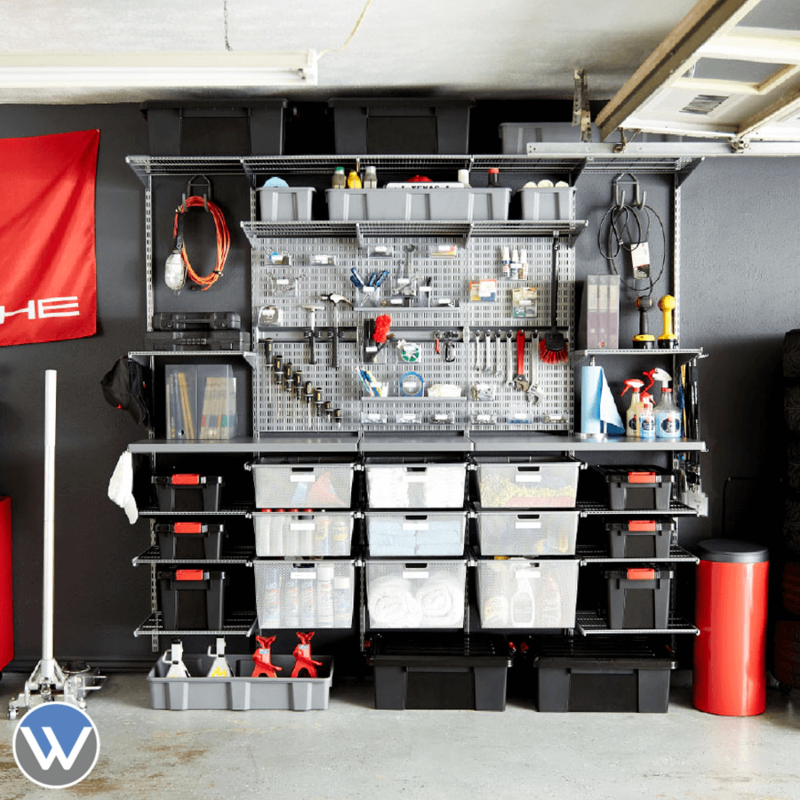 Fix Your Mess & Get Organized! 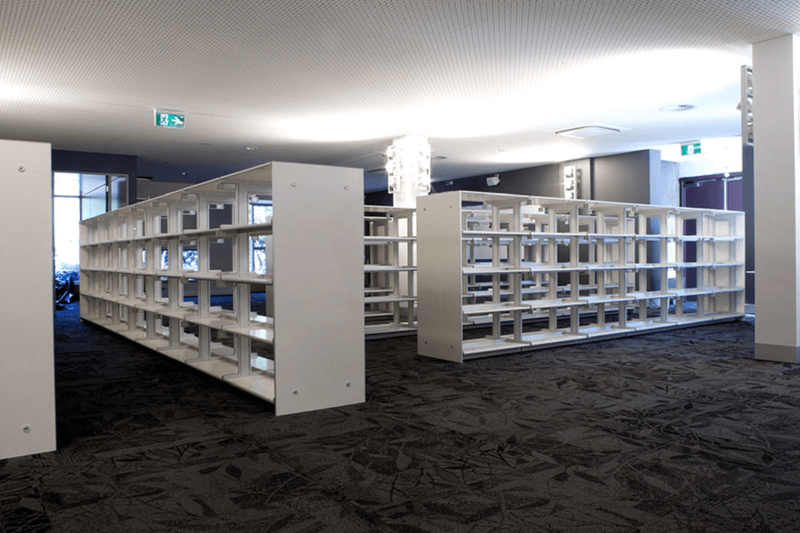 Are You looking For Custom Shelving? 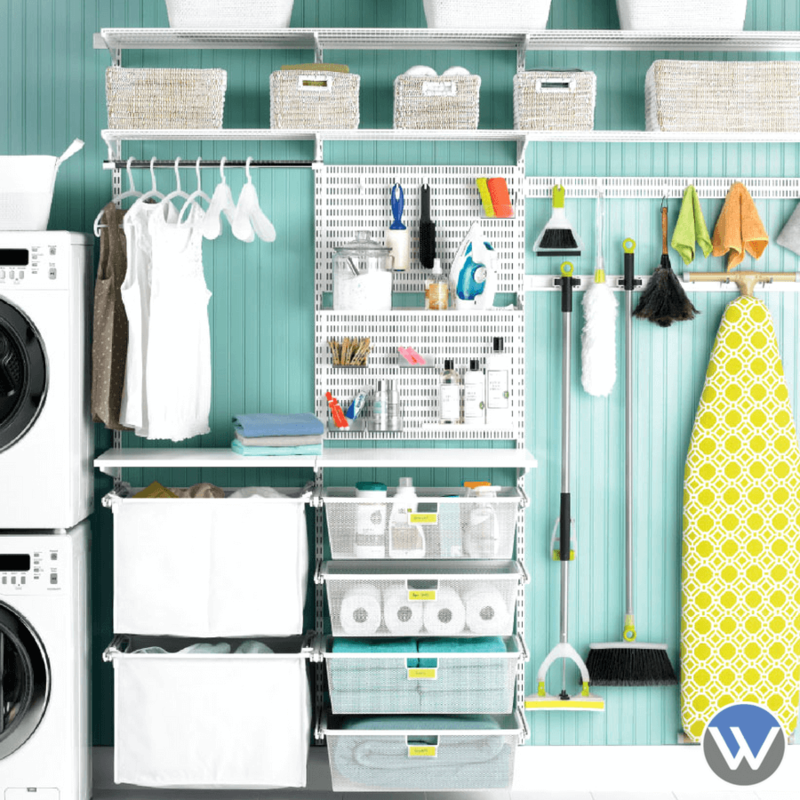 Sick and tired of that messy storage space? Struggling to find what you're looking for in all those boxes and bags? 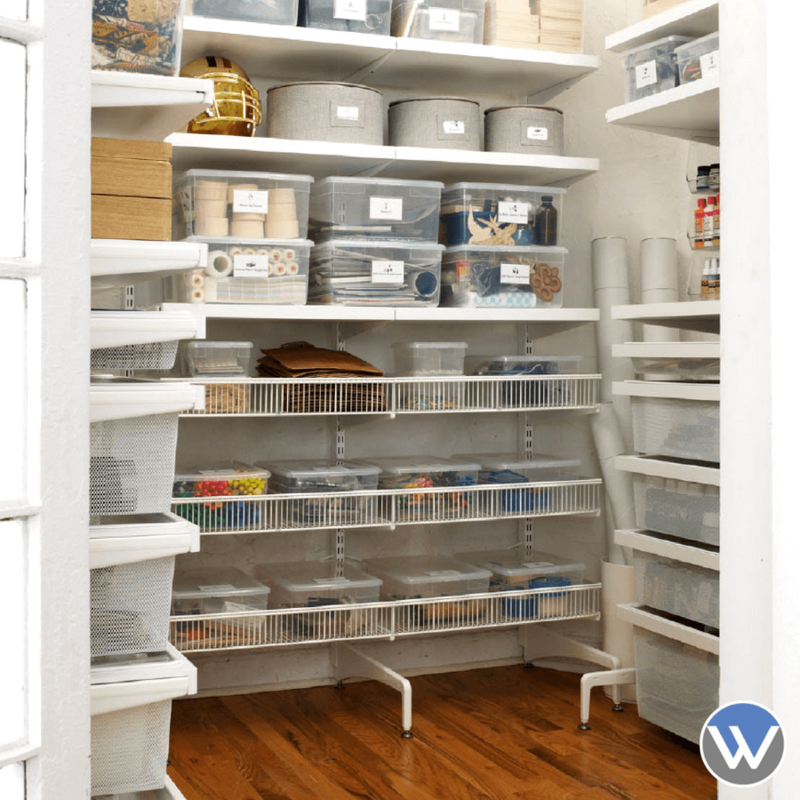 Maybe it's time to get organized with high quality custom shelving! 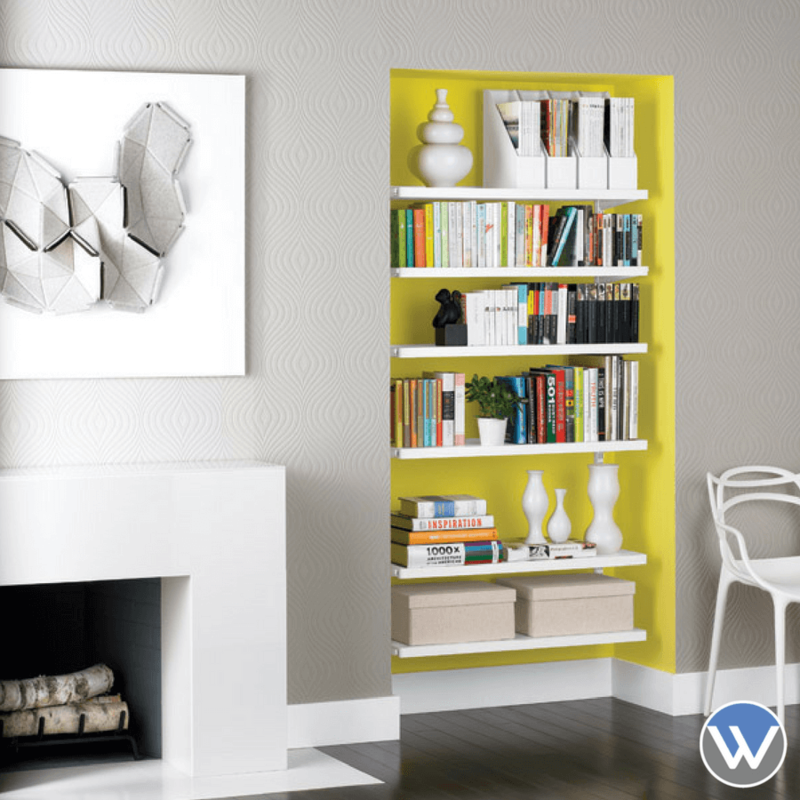 Whatever style of shelving you're looking for, we've got you covered. Bookcases, garage storage, home shelving, office shelving, TV and entertainment units, laundry shelving and even pantry and kitchen storage! 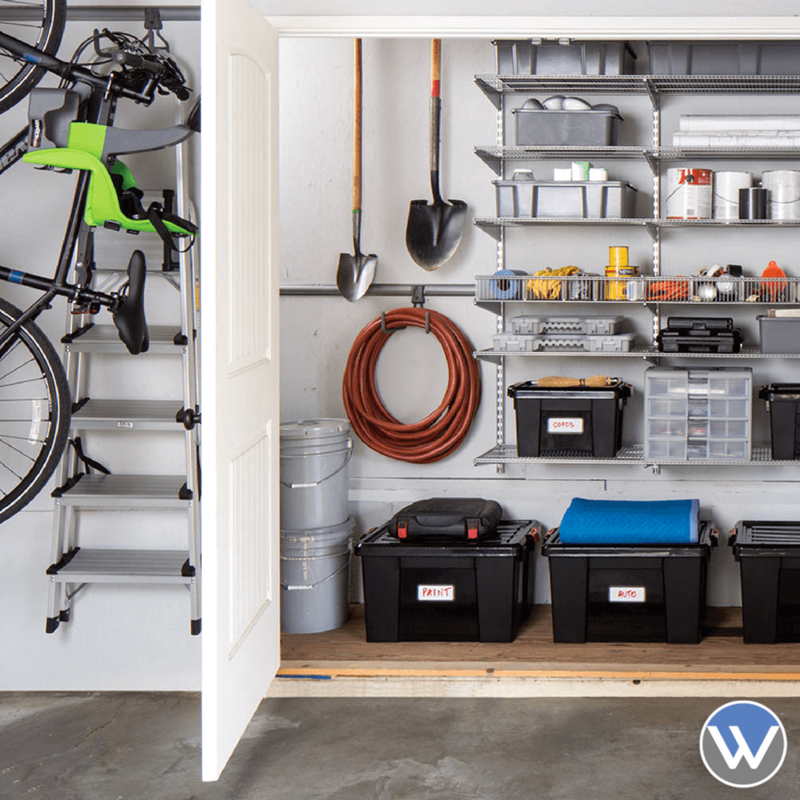 Whether the tools in your garage are everywhere, your kids toys are chucked all around the house or even if your office looks like a bomb's gone off, The Wardrobe Man can help you fix your mess with one of our custom shelving systems: Elfa & Ximula. "I've used The Wardrobe Man to create effective, efficient & good looking storage for a number of purposes (garage, wardrobe & storage cupboards). The whole process was seemless. Thank you again"
Is your office storage messy and inefficient? 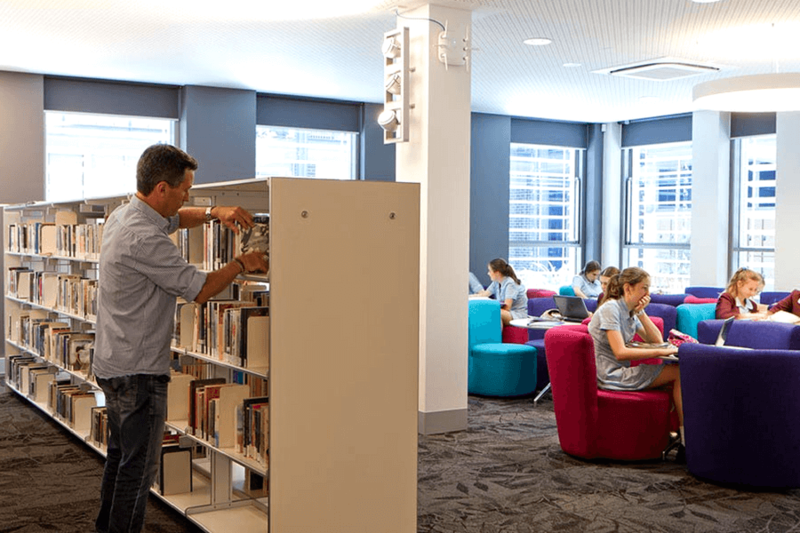 Do you need a commercial shelving system solution? Or maybe even a new bookshelf and desk for you home office? 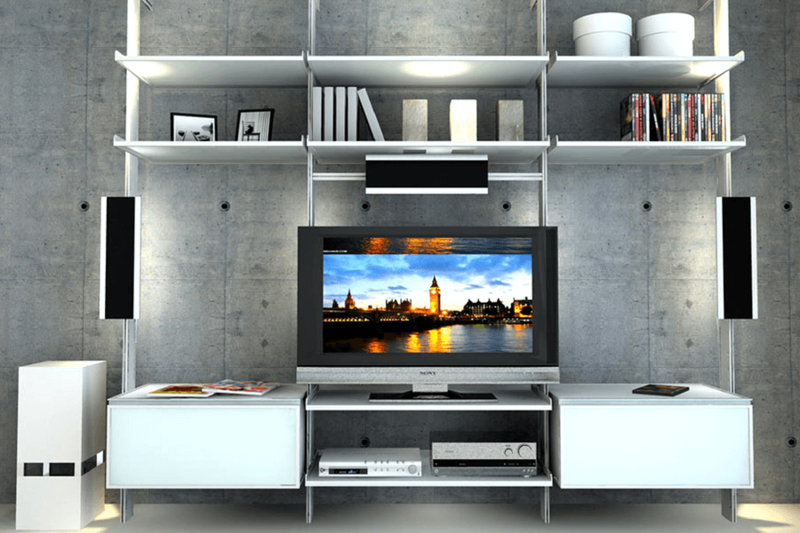 Ximula is a custom shelving system that adapts to your environment. 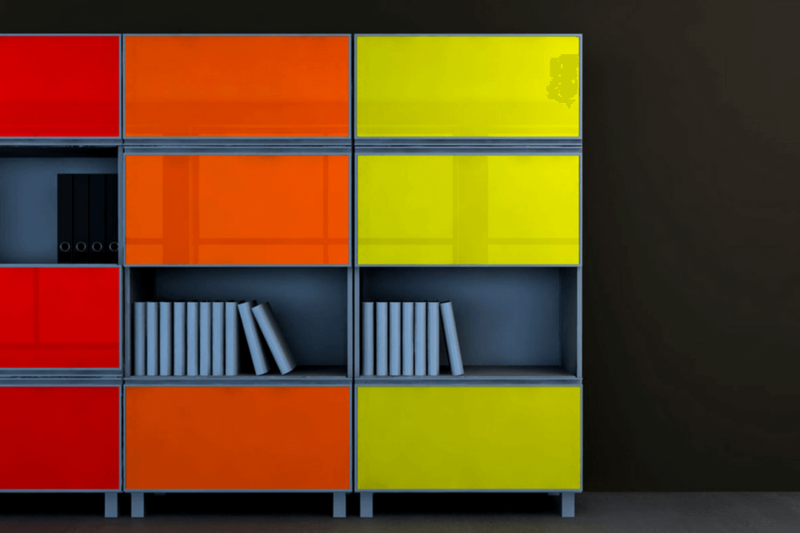 Ximula components and cabinets are all interchangeable, so your design can be custom made to whatever you need. 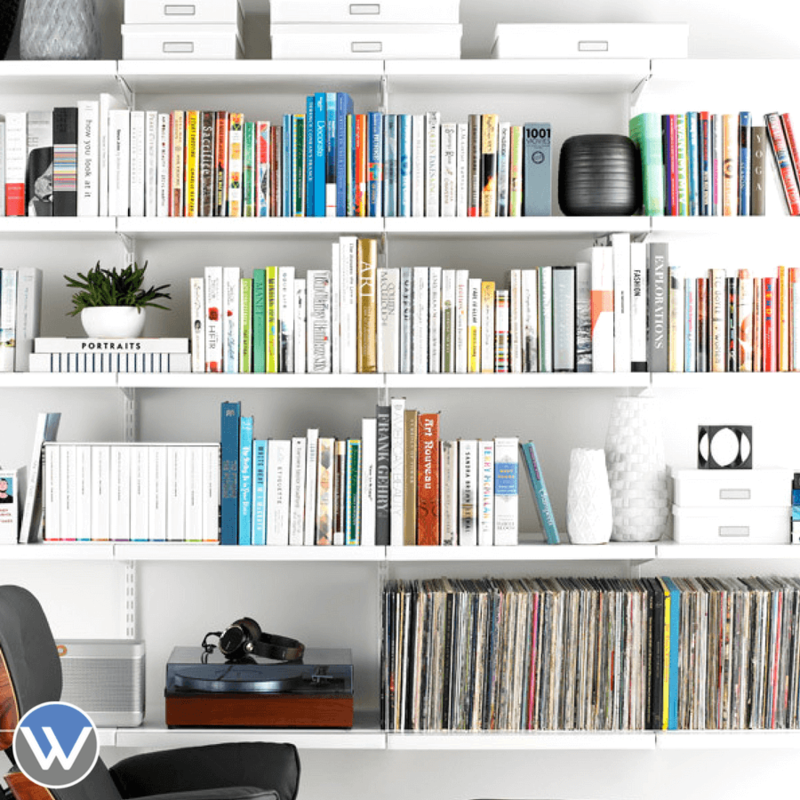 Ximula can be used for: office shelving, office desks, office storage, commercial shelving, commercial storage, library book shelving and library storage, shop fittings and much. much more. 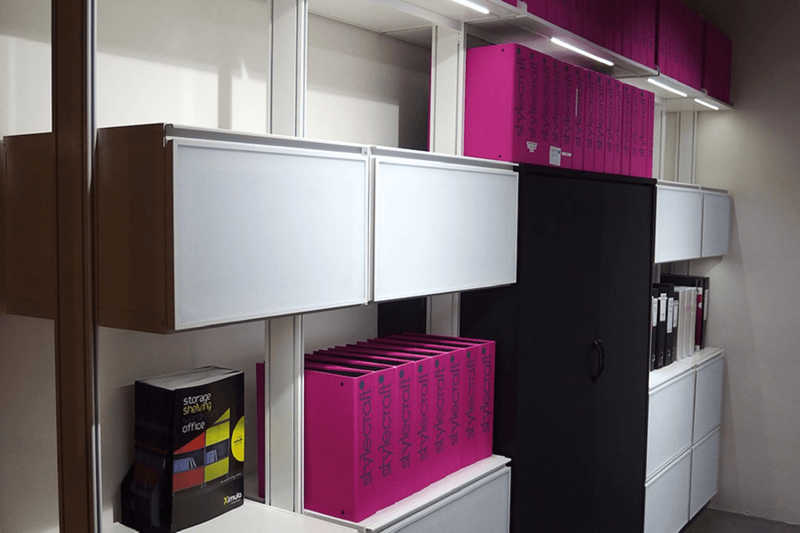 Whether you're looking for a shelving & storage solution for your home office, a library or even a fashion boutique, Ximula has the most extensive range of beautiful, sleek and contemporary shelving and fittings available. Just send us a message at the bottom of the page with your requirements and we'll work with you to create a perfect solution for your workplace or home. 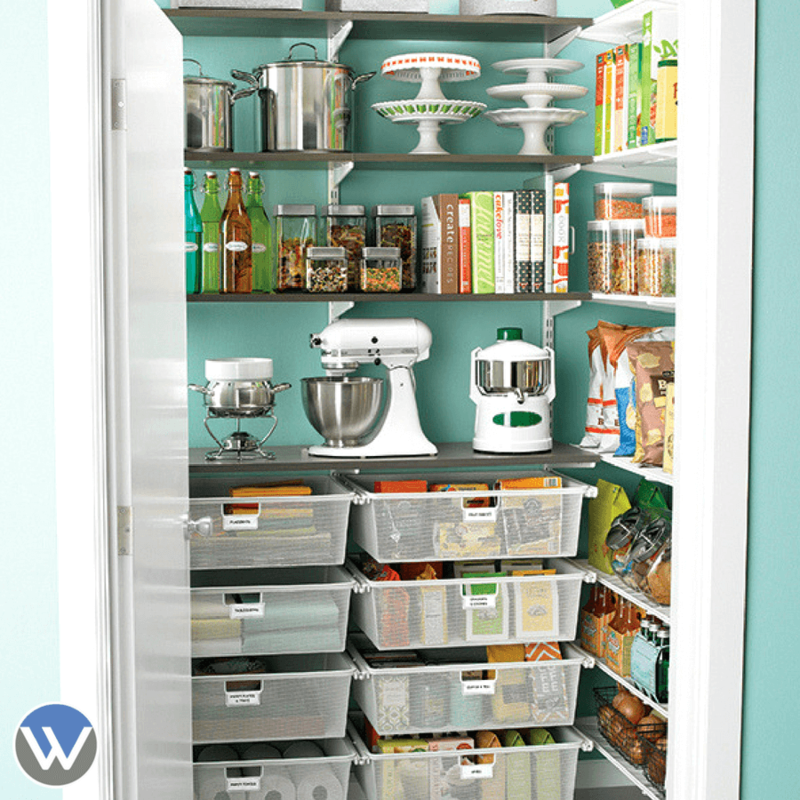 Is your home storage messy and inefficient? 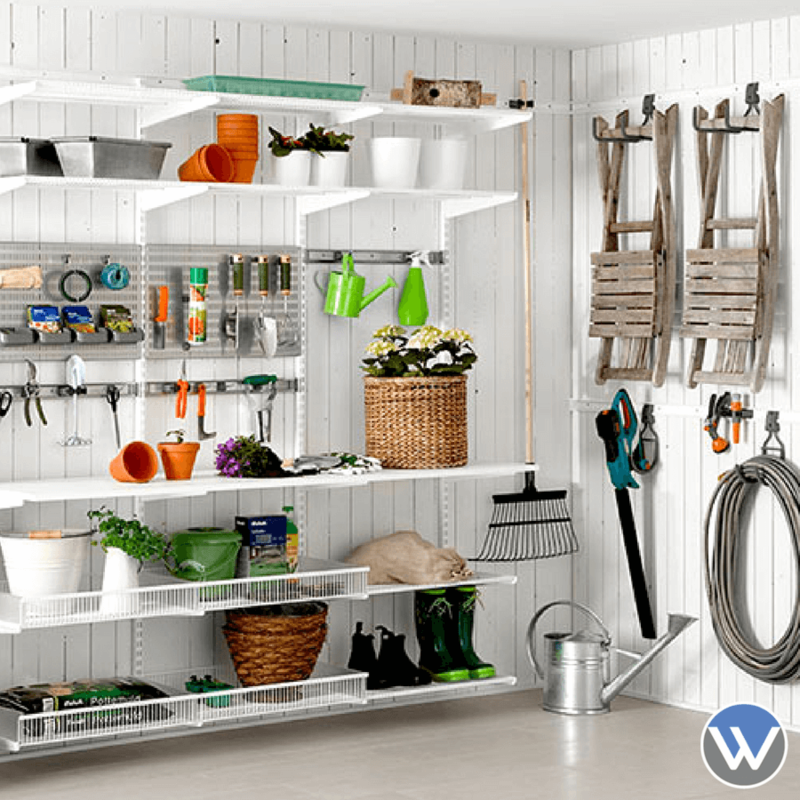 Do you need a home storage shelving solution? 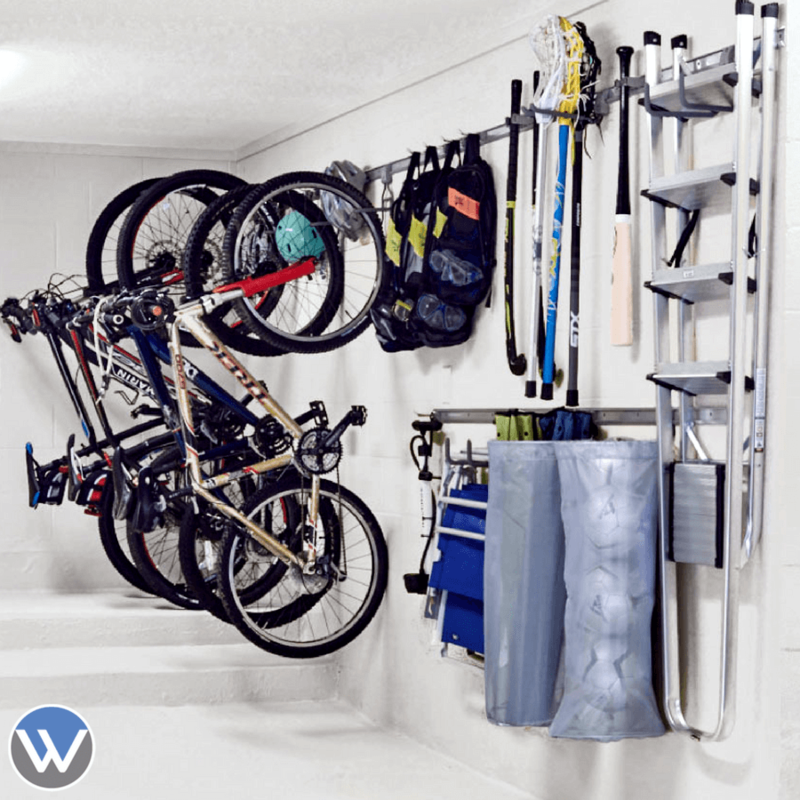 Or maybe even a new garage storage solution? 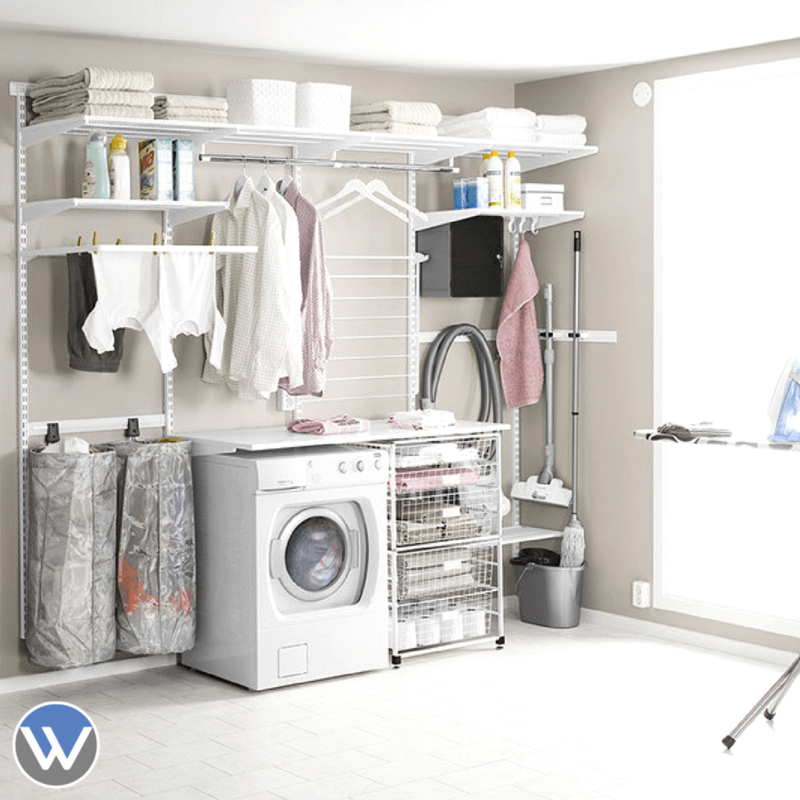 Elfa is a custom shelving system that adapts to your environment, your home office, your laundry, your garage and more. Elfa components anditems are all interchangeable, so your design can be custom made to whatever solution you want. Elfa can be used for: your home office, laundry storage, pantry, wardrobes, bookcases, display shelves and much, much more. 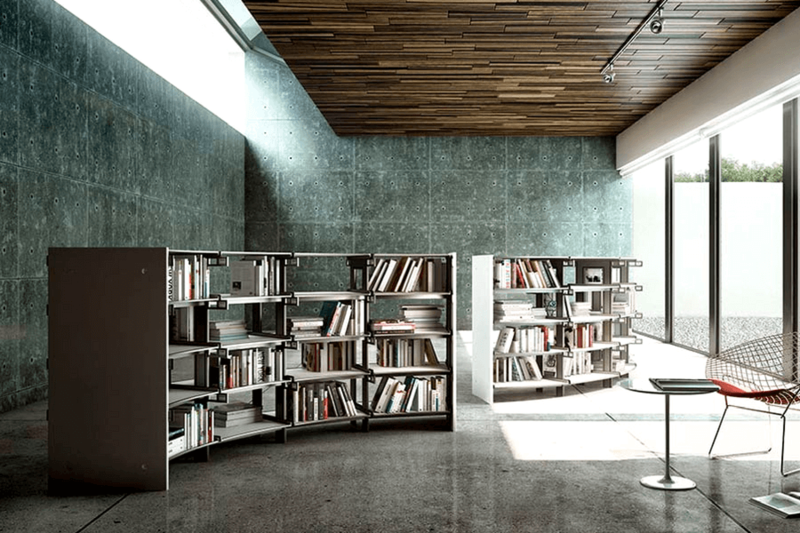 Whether you're looking for a shelving & storage solution for your home office, your laundry or even your garage, Elfa has the most extensive range of beautiful, sleek and contemporary solutions available. Just send us a message at the bottom of the page with your requirements and we'll work with you to create a perfect solution for your home.